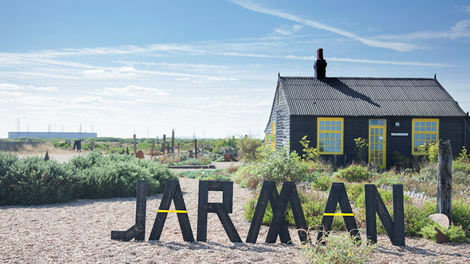 Uriel Orlow has been shortlisted for The Jarman Award 2013. The winner will be announced at a special event on 6 November at the Whitechapel Gallery and will receive combined prize money of £10,000 as well as a film commission for Channel 4’s short-form arts strand, Random Acts. The 10 strong shortlist for the 2013 award comprises: Ed Atkins; Beatrice Gibson; Emma Hart; Rachel Maclean; Uriel Orlow; Charlotte Prodger; Hannah Sawtell; Grace Schwindt; John Smith; and Jessica Warboys.